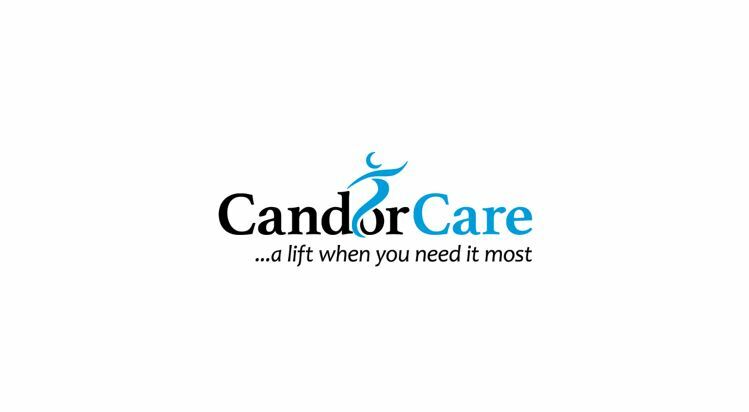 Candor Care is an independent provider of Stairlifts and mobility products. Established in 2004, we started out as a provider of Stairlifts to local authorities and private end users throughout the Midlands. ​Since then, our size and reputation have grown, and we now provide Stairlift and mobility products to a large number of happy customers. ​Based in Ashby-de-la-Zouch and with our showroom in Coalville, Leicestershire, we are well located to provide Stairlifts in our home county and beyond, including; Derbyshire, Nottinghamshire, Staffordshire, Shropshire, Warwickshire, Worcestershire and the West Midlands.